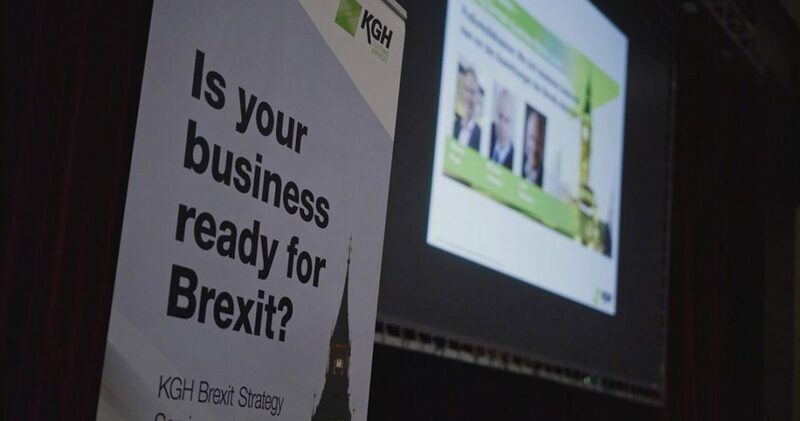 The KGH Brexit Symposium brought together a wide range of Brexit experts, representatives from government, private sector and academia to assess what businesses need to do to prepare for Brexit. There are only a limited number of days to go before the UK leaves the European Union and traders have to be “Brexit-proof”. Prepare now – make the ‘no-regrets’ investments as soon as possible. 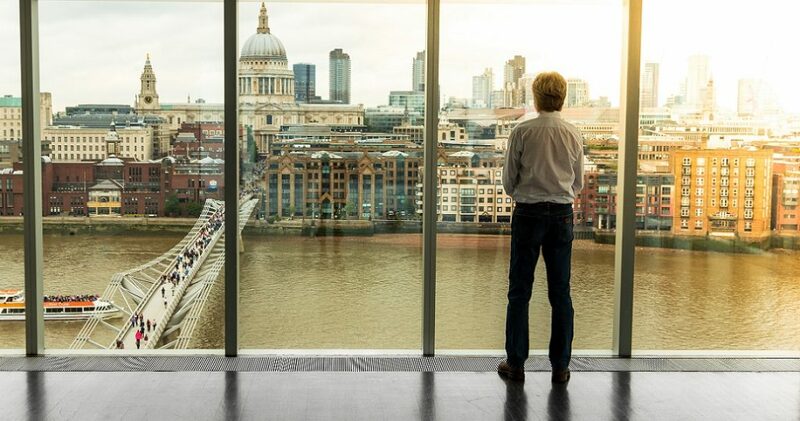 The Symposium concluded that there is a shocking lack of awareness on how Brexit will impact those companies involved directly or indirectly in UK-EU trade. Traders will face a wide range of challenges that they can and should prepare for immediately – also keeping in mind that there will not be enough capable third party service providers to provide the needed support. Beyond the 150 million additional Customs declarations, a severe shortage in human resources is expected at the UK side when it comes to Customs veterinary inspectors and truck drivers. Furthermore, Free Trade Agreements will be lost and Rules of Origin, IPR, VAT, INCOTERMS etc. are to be considered. These issues provide merely a glimpse of the issues to thoroughly assess. 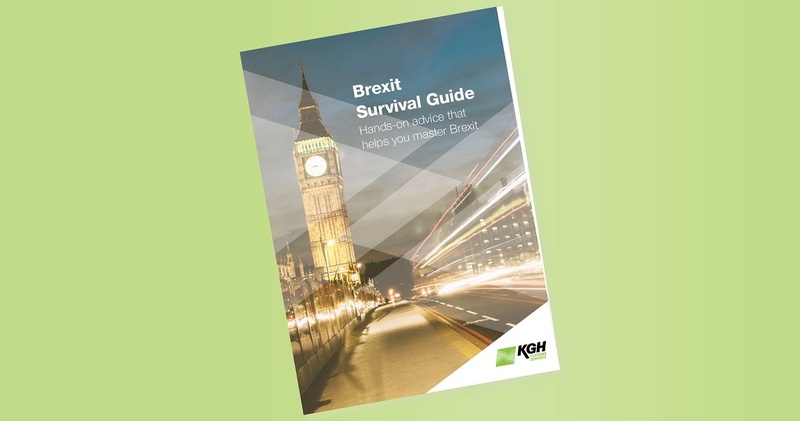 KGH, as a global Customs, Border and Trade Consultant being involved as Brexit advisor to Governments, is well-positioned to help companies prepare by offering a range of services – from a Brexit supply chain check, customs brokerage and accredited education tools, to digital solutions for supply chain optimization and full compliance. Moderator Donia Hammami gives a snapshot of several key outcomes of last week's international Brexit Symposium in Germany. Tune into the main strategic takeaways of the discussions that brought together top-notch experts from both sides of the Channel.